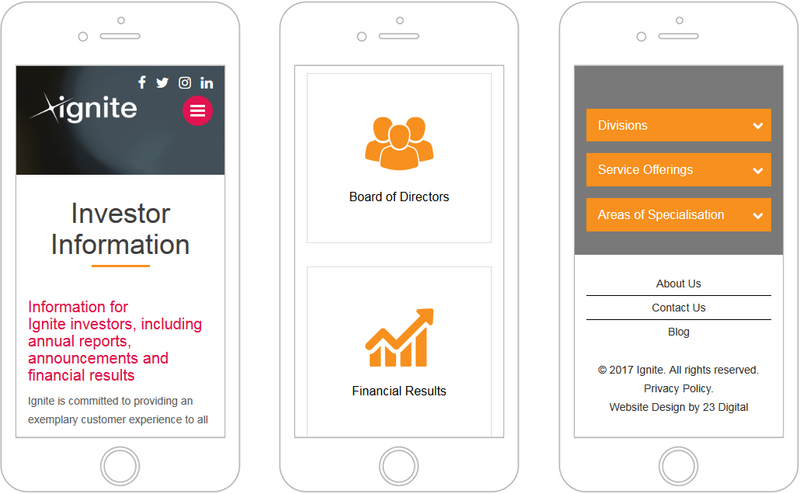 23 Digital designed a WordPress lead generation website integrated with Broadbean Recruitment software to help increase leads and simplify management. 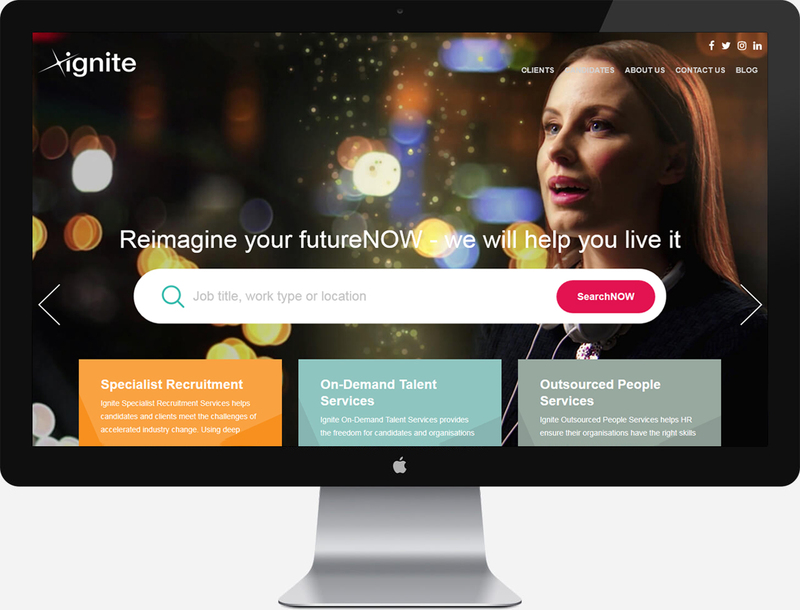 With the aim to ignite potential in today’s digital world, Ignite is a leading Australian provider of specialist recruitment, on-demand talent and outsourced people services. 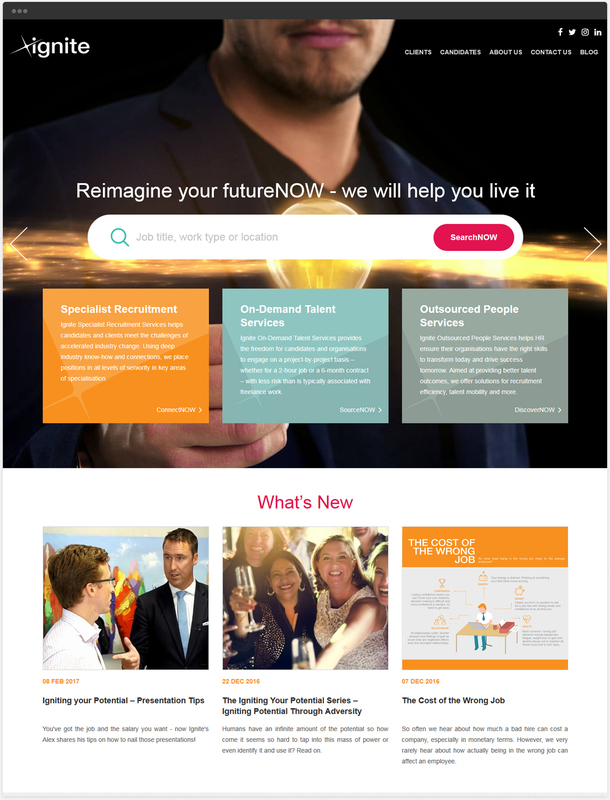 Combining their industry expertise with a fresh approach and the latest technology and tools, the company connects clients with suitable candidates who are carefully selected to ensure a lasting benefit is achieved for all parties involved. 23 Digital designed a functional WordPress lead generation website in order to help Ignite convert more visitors into leads. 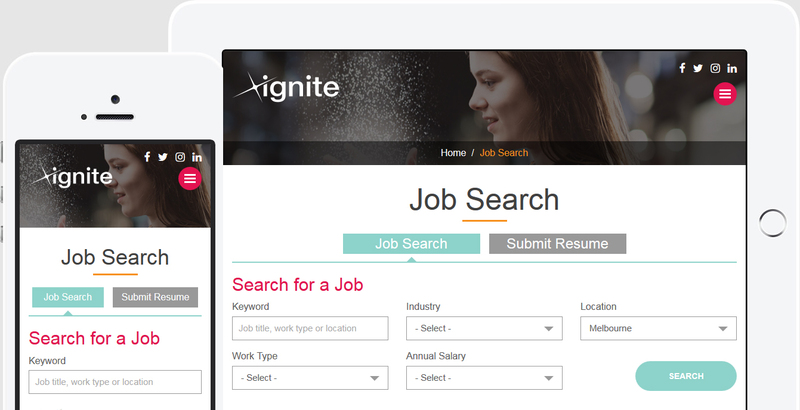 In addition to being easy to navigate, the website also saves Ignite time thanks to its integration with Broadbean Recruitment – a multi-posting software solution that automatically sends out jobs to a number of websites.